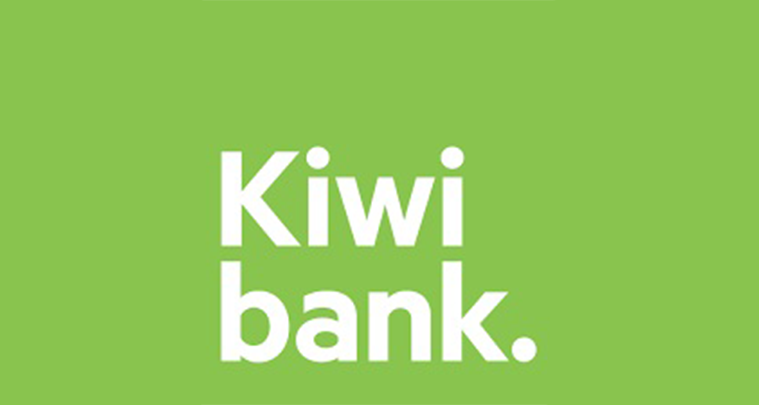 Established in 2002, Kiwibank is a New Zealand-based bank with more than 800,000 customers competing against bigger, Australia-based banks like ANZ, ASB, BNZ and Westpac. Australian banks had long dominated New Zealand’s financial industry, sucking millions in profits annually from its smaller neighbour. But in 2002, that changed with the launch of Kiwibank. In only thirteen years, Kiwibank has grown to over $15 billion in assets, 900,000 customers and 260 branches. Kiwibank branches are unique in many ways. First, they are co-located inside New Zealand’s post offices. That means they don’t have the luxury of space. Kiwibank’s compact layout accomplishes what most banks typically spread across thousands of square feet. Even though branches are the “traditional channel” in retail financial services, Kiwibank’s new refurbished branches take a decidedly untraditional approach: the open floor plan is accented with neat features. There is a wall of take-one brochures, and, instead of bank staff sitting behind reinforced glass, there are island retail stations where bank staff and customers can interact. Customers are acknowledged when they come into a branch, and no longer have to queue for assistance. The introduction of digital signage has been not only to create a modern ambience, but also to inform and educate customers. A key element of the concept is to use digital signage to create differentiation between the two brands. The ONELAN digital signage network is managed by two separate marketing teams, one from NZ Post and one from Kiwibank. ONELAN’s Content Management System (CMS) features detailed roles and permissions so that each marketing team can take control of its respective part of the play list and operate safely on the same system without disrupting the other’s activities. There are 6 Channels on the CMS managing these Retail transformation stores. Each branch has two outdoor facing high bright 46″ displays that are left on at night. The channels are shared by NZ Post and Kiwibank and are used to promote services to passersby and attract new customers. Inside each branch that has been fully refurbished are six signage players: three the Kiwibank side and 3 on the NZ Post side. Indoor signage channels are used to inform customers of services, special banking rates, for branding and to convert customers. The ONELAN system also manages music distribution through the new branches. One of the players in each of these stores serves a dual purpose, providing audio background music instore, comprising 1700 songs, to further improve the customer experience. The Audio is connected to a two zone Amp and 4 speakers in the Post and four in the Kiwibank side of the store, with each brand having its own wall mounted volume control. Kiwibank’s refurbished branches are proving to be a resounding success being much more open and managing to be both inviting and professional.